When you walk in the door at Haslam Family Dental, the first face you’ll see is Holly Fuller’s. 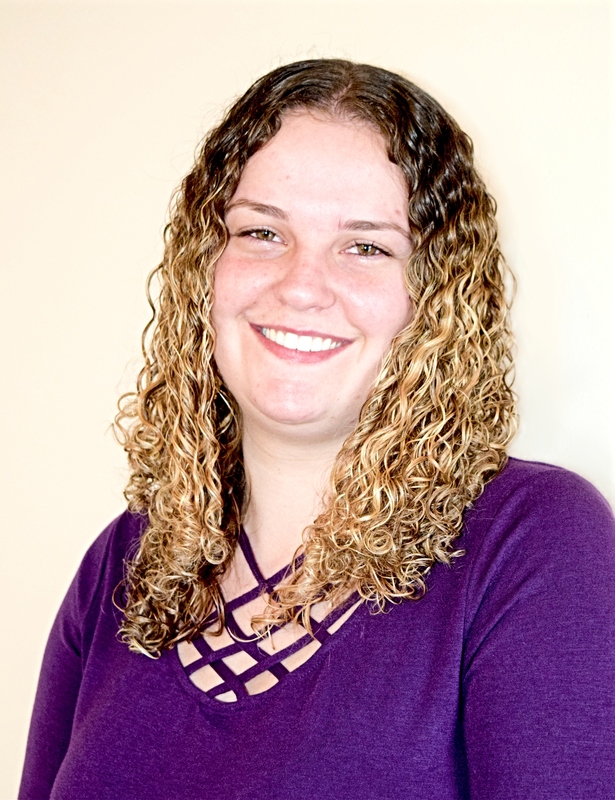 Her friendly nature and background in customer service serves her well as she schedules appointments, manages patient accounts and coordinates insurance. “Meeting people and getting to know them is the most enjoyable part of my job,” she says. 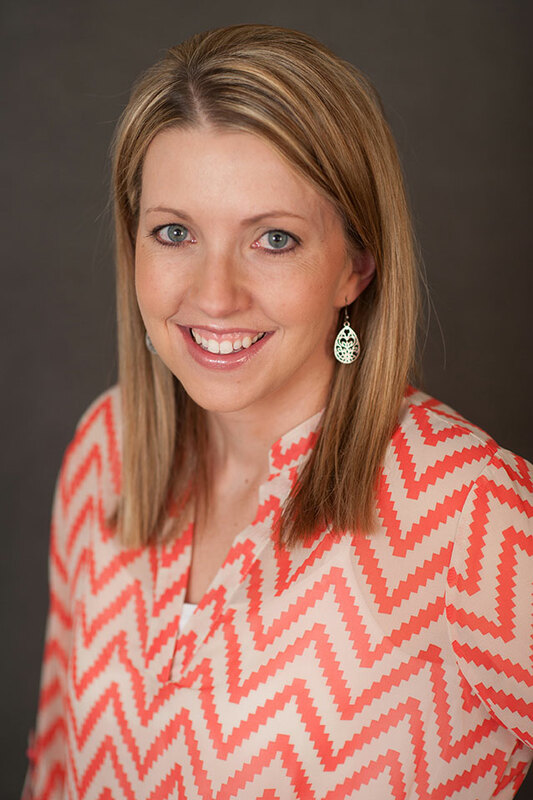 Like many of the patients at Haslam Family Dental, Holly is a busy mom with five children. When she’s not welcoming patients, she reads, rides her bike or attends one of many activities with or for her children. From skydiving to vine swinging, she’s always up for an adventure. Jo has been a dental hygienist with Haslam Family Dental since 2011 and enjoys welcoming each individual into the practice. When she’s not chairside, you’ll find her riding bikes, watching movies or enjoying an ice cream treat with her children. For Amber, dentistry is her life’s work. “I help people understand and improve their oral health. This is what I want to do for the rest of my life,” she says. Amber graduated from Sheridan College and worked with a couple of other dental practices before joining Haslam Family Dental in 2015. “We are all so passionate about what we do, and we get along like family—not just people who work together,” she says. When the weather is pleasant and she’s not working, Amber likes to camp and hike with her family; however, cold weather calls for crochet, movies, board games or cards – indoors where it’s warm, of course. Nervous about visiting the dentist? Jacque can help. 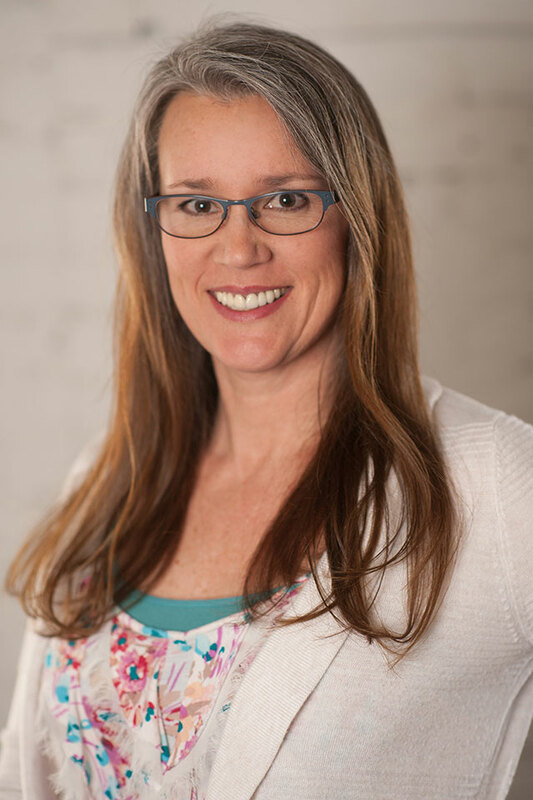 A member of the Haslam team since 2008, she specializes in caring for patients who are anxious about being in the dental chair. “The most rewarding part of my job is putting someone at ease quickly and keep them coming back regularly for optimum oral health,” she says. Patients can count on the team at Haslam Family Dental to be thorough in treatment and honest in communication. “We will always do our best for you at every appointment, treating you as we would ourselves or a relative,” smiles Jacque. On the weekends, she relishes time with her husband and her three children. Whether hunting and camping, tending flowers or reading, Jacque enjoys the outdoors. 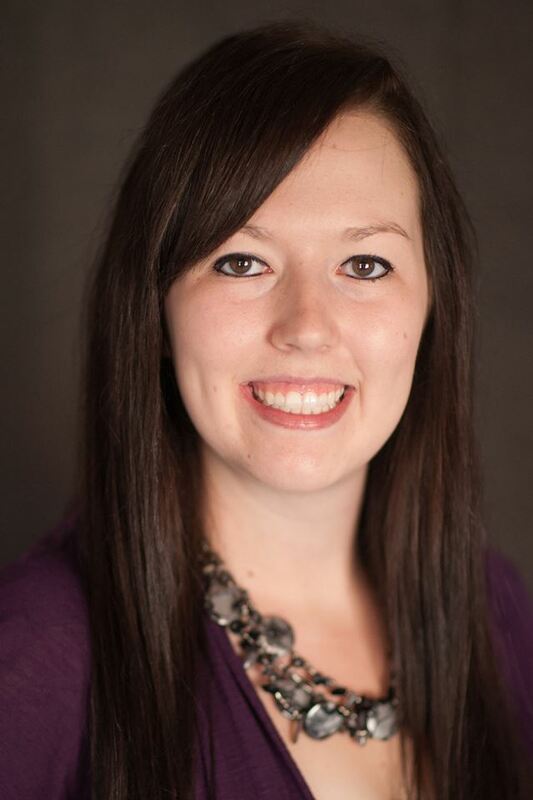 Being a dental assistant is a job that suits Kirsten perfectly; in fact, she has always been fascinated by teeth. Kirsten, a mother of three, was drawn to Haslam Family Dental because of the family-friendly atmosphere she found here. She joined our team in February of 2018. 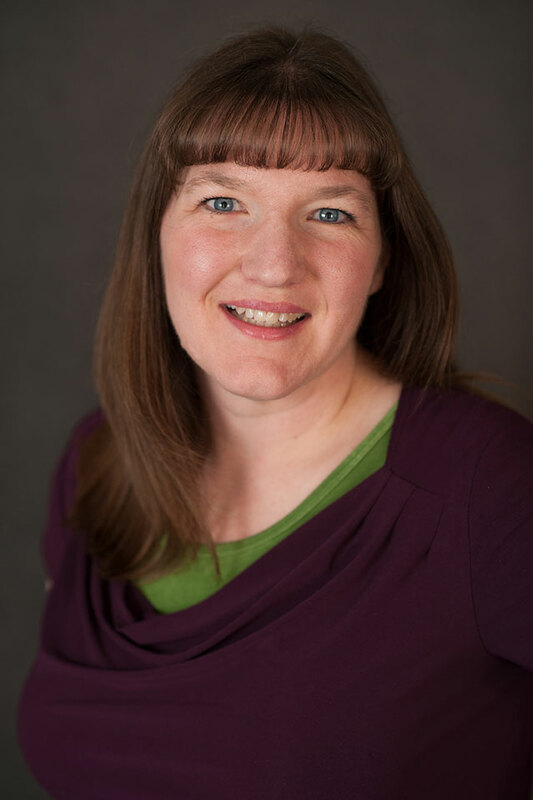 Outside of the office, Kirsten enjoys camping and fishing and loves to travel. She’s already traveled to Norway and has Australia on her bucket list of places to visit.